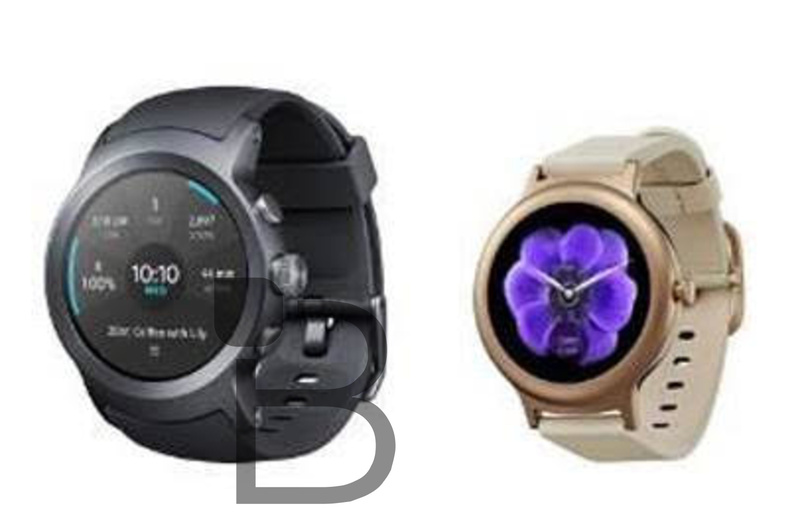 Looking at LG's newest smartwatches, developed in collaboration with Google, you'll notice that both have round displays with no flat tires. This has typically meant the omission of one key feature in a smartwatch: an ambient light sensor. But LG has apparently cracked the code on this limitation, as both the Style and Sport have such sensors which allow them to adjust display brightness automatically. 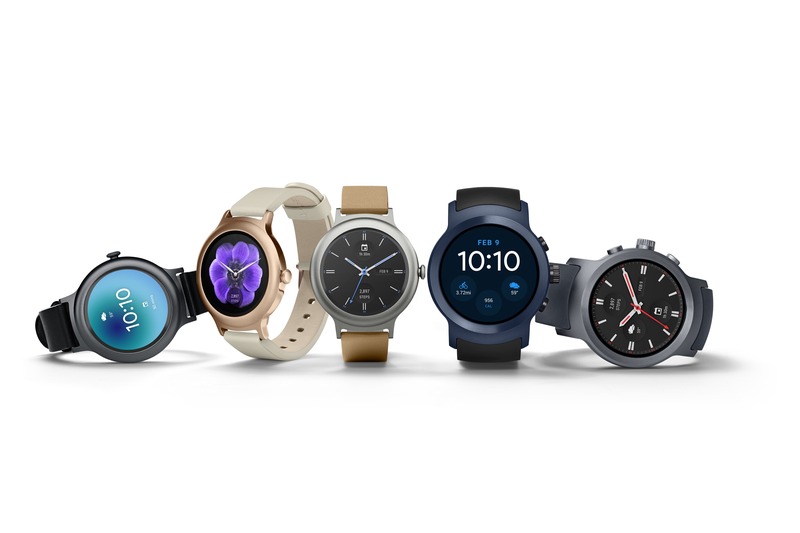 While not exactly the best-kept secret, Google and LG's collaborative smartwatch effort was fully announced today with the detailing of the Watch Style and Watch Sport. Pretty much every rumor you've heard from us and others to date was on point here, so a lot of this is going to be rehash, but we'll go through the motions. First, the details you'll want if you're a prospective buyer: Both watches go on sale on February 10th in the United States. 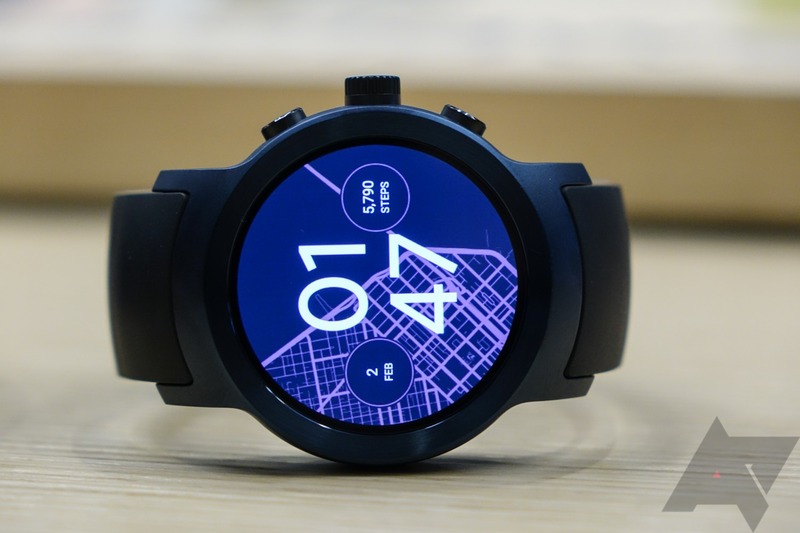 Both will be on the Google Store, where you'll be able to get the Watch Style for $249 ($279 for rose gold), and the Watch Sport - including a Google Store exclusive blue version - for $349. We're just a few weeks away from the release of Android Wear 2.0, and along with that we expect Google's new watches to arrive. Google has confirmed it's working on these devices, but little else. Following a spec-heavy report last week from VentureBeat, there's now a new piece of the puzzle. An image has leaked that purports to show the two watches, and they look very much like we'd expect them to look. 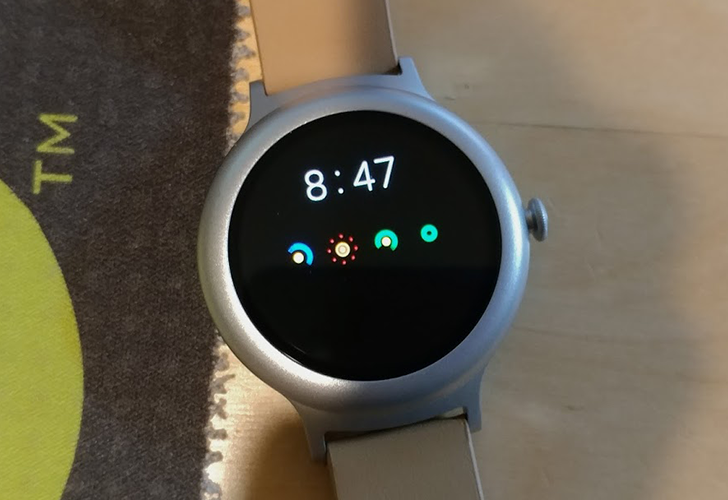 In the most detailed report regarding Google's upcoming smartwatches yet, Evan Blass of VentureBeat says that LG will be the manufacturer of the devices, which are scheduled to launch on February 9th, the day he previously said Wear 2.0 would launch. Sales will commence the next day in the US, with international rollouts following throughout February and March. 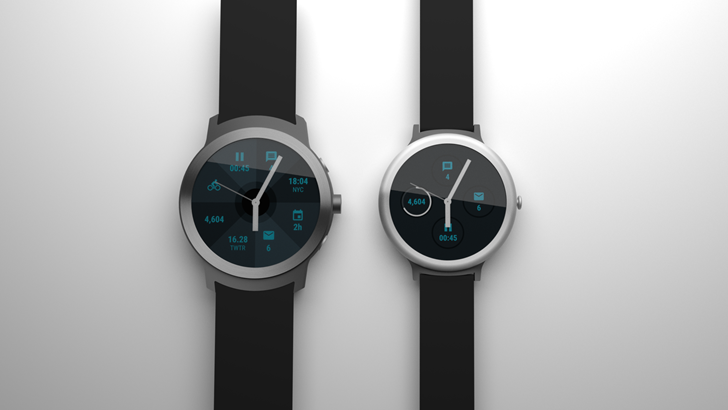 Blass confirms that our original renders of the watches are accurate. 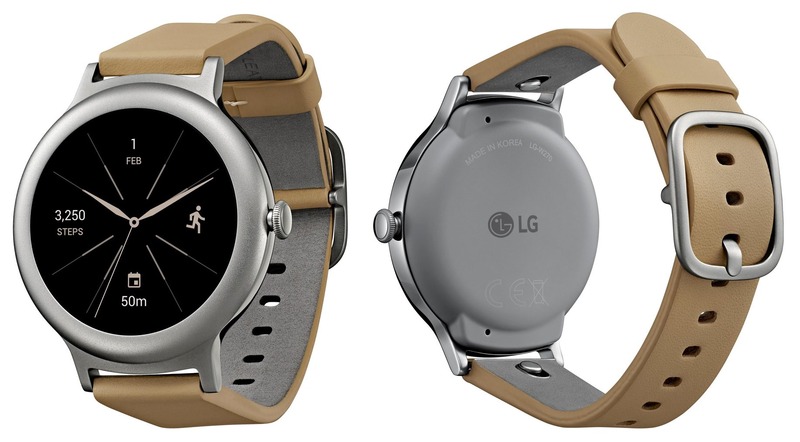 They will be called the LG Watch Sport and Watch Style, meaning the names contain no Google branding. The Sport will have a 1.38" display, while the Style will be 1.2" across.